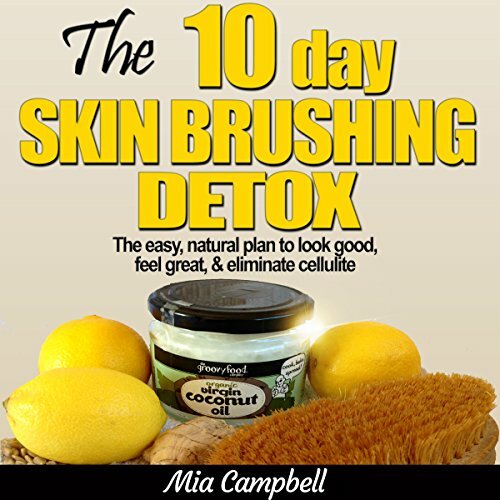 Showing results by author "Mia Campbell"
Dry skin brushing (or body brushing) is an old naturopathic technique with numerous benefits - not just cellulite elimination. It simply involves brushing the body all over with a firm brush. Why? Because it makes you look and feel absolutely amazing! It works as a detox by stimulating the lymphatic and blood systems, boosting metabolism, and improving elimination through the skin - the body's largest organ. Done incorrectly, a detox can make you feel awful - the side effects can be pretty rough.